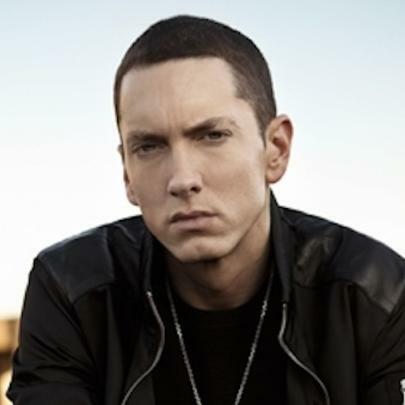 The Lose Yourself MC, real name Marshall Mathers, took to Twitter on Saturday (April 21) to share his achievement with fans, after marking the milestone on Friday (April 20). "Celebrated my 10 years yesterday," he captioned a photo of himself holding up his sobriety chip. Fans were quick to heap praise on the hip-hop hitmaker for the achievement, which also earned Eminem a congratulatory message from his longtime friend and collaborator, Royce Da 5'9". "Happy sobriety birthday to my mentor @Eminem," he tweeted. "Keep fighting the good fight homie... I love you for life." Eminem, 45, has been open about his drug demons in recent years, after overcoming addictions to prescription pills like Vicodin, Valium, and Ambien. During his first headlining set at California's Coachella music festival last weekend (15Apr18), he dedicated his song Not Afraid to those battling similar struggles, as he gave thanks to his fans for standing by him during the tough times. "I'm 10 years sober this week and I could not have done this s**t without y'all, so this song's for you," he told the audience, which burst into applause. Eminem will have the opportunity to toast his sober milestone onstage on Sunday night (22Apr18), when he repeats his set as he brings the second weekend of Coachella to a close. He was joined by surprise guests 50 Cent and Dr. Dre during his first show on 15 April. The Weeknd and Beyonce served as the other headliners on the two weekends' Friday and Saturday nights, respectively.